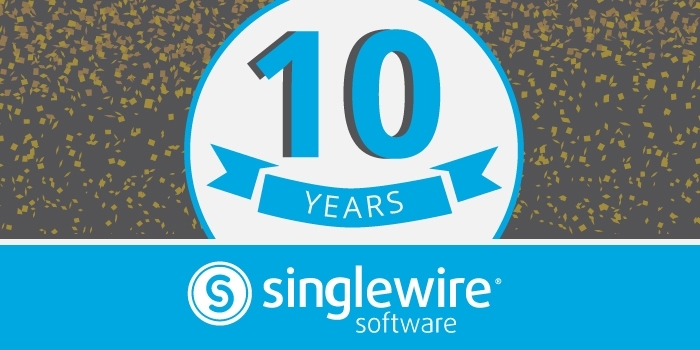 Singlewire Software is marking its 10-year anniversary on April 1, 2019. 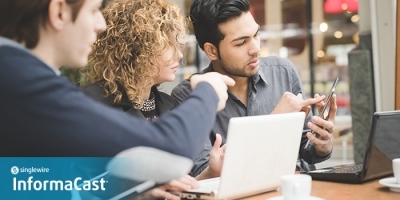 The company develops InformaCast, a mass notification system that is used by more than 7,000 customers worldwide to share critical safety information. 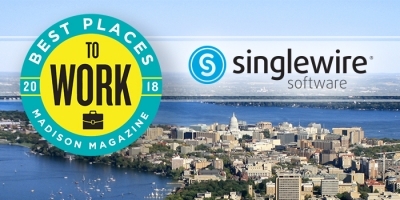 Singlewire Software’s origins go back even further than the decade we have been in business. Our InformaCast software was born out of a need following the events of September 11th. A federal agency needed an easy to use solution that could help deliver evacuation messages without bringing down their phone system. InformaCast was developed with multicast that allowed them to send one page that reached all of the devices they needed. This was the beginning of our driving philosophy that speed and reach help keep people safe and informed. 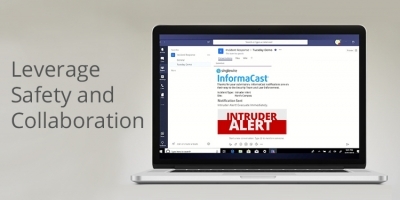 Today, Singlewire and InformaCast offer a powerful mass notification solution that reaches a wide range of devices and delivers messages in a variety of formats to help ensure no one ever misses an emergency alert. Subscribe to our blog for additional updates as we continue to celebrate this achievement with new offers, updates, and features for our InformaCast software.